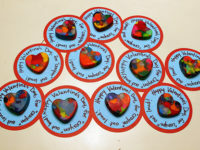 Valentine’s Day is a fun time for kids. 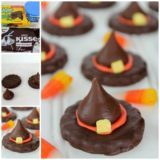 They get candy and cute notes at home and at school and they get to tell their friends and family how much they mean to them. 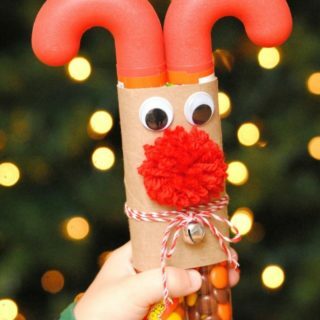 It’s also a great excuse to do some fun crafts! 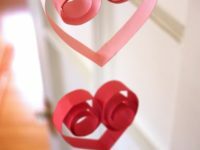 Check out these adorable kid-friendly Valentine’s Day crafts that both you and your little ones will love. 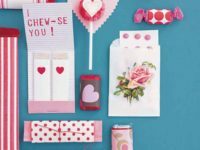 Martha Stewart shows you how adorable customized Valentine’s Day candy wrappers can be. 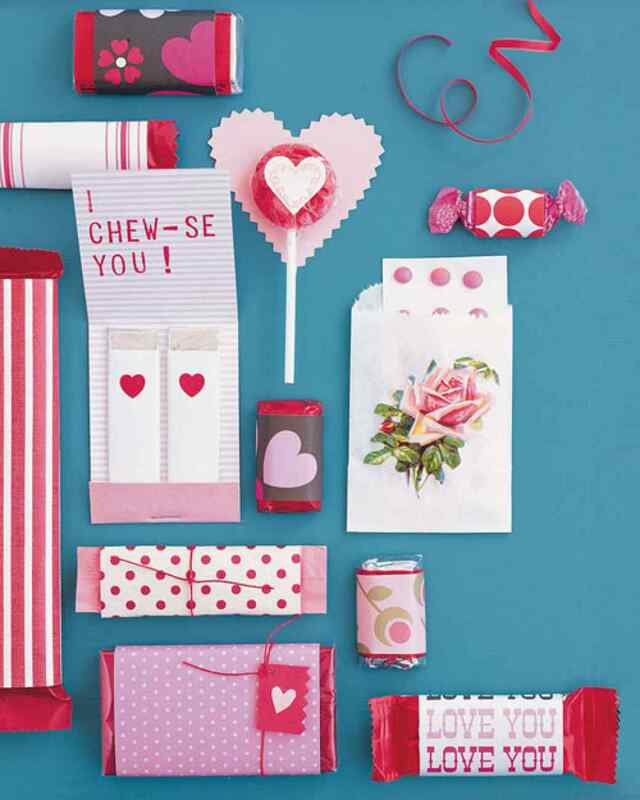 You kids’ friends will love the joke when they receive pieces of gum in decorated wrappers that say “I Chew-se You”! 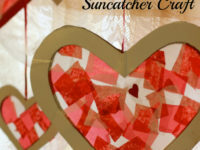 Makobi Scribe‘s tutorial shows you and your kids how to create beautiful heart-shaped sun catchers that will look lovely in your window. 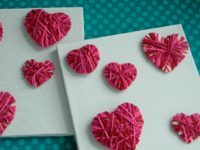 Sewing moms will love splitting the craft duties with their kids in this DIY Valentine’s game by Alpha Mom. This craft is easy for kids to make and adorable for their classmates to receive. 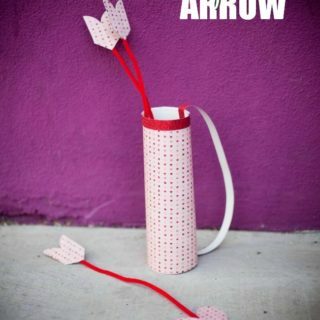 Help them decorate pencils like Cupid’s arrows just like Mommy Enterprises did! 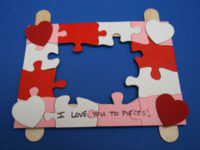 Show your kids that you love them to pieces by helping them make this adorable “I love you to pieces” puzzle from All Kids Network! 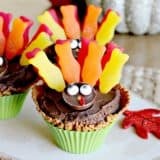 Everyone loves a good holiday pun, even kids! 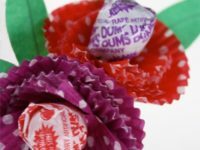 They’ll enjoy handing their friends these joke presents filled with delicious candies. 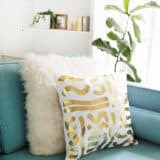 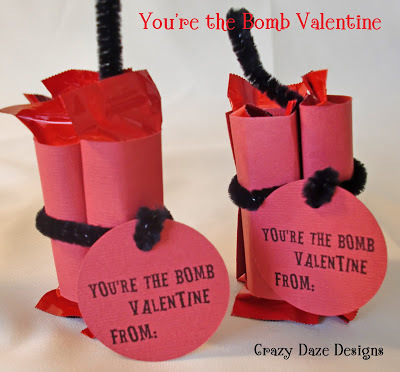 Get the instructions on Crazy Daze Designs. Let your kids wind cut out hearts in pink and red yarn and stick them to art canvases. 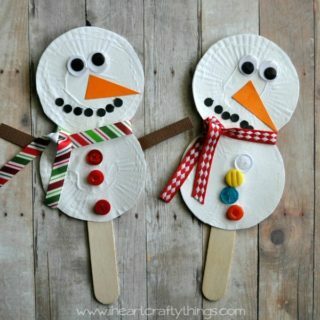 They’ll love making projects that are 3D and textured, just like these ones from 2 Little Hooligans. 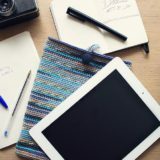 Measure the length of your kids’ arms from finger to finger when they hold them to the side. 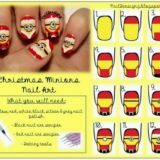 Have them trace their hands and cut a strip of paper as long as their arms. 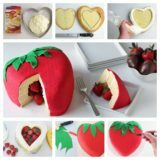 A Day in My Life shows you how it’s done! 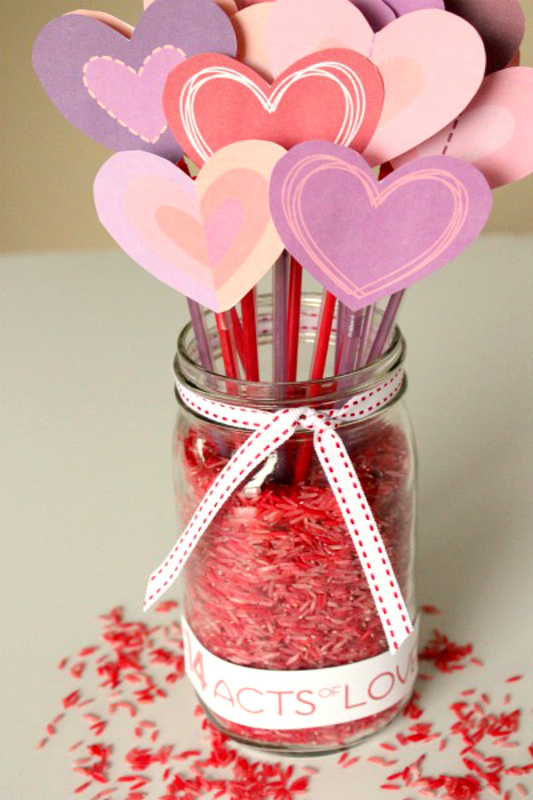 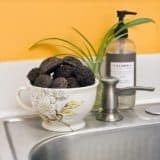 Not only will kids have a blast making this adorable “Acts of love” jar, but they’ll also enjoy reading which kind task they’re challenged to do every day when they pick a heart! 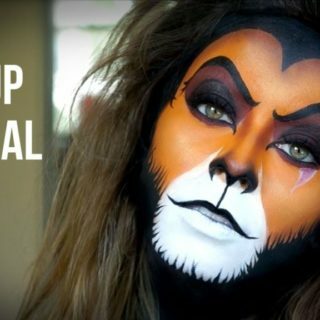 Get suggestions on Make and Takes. 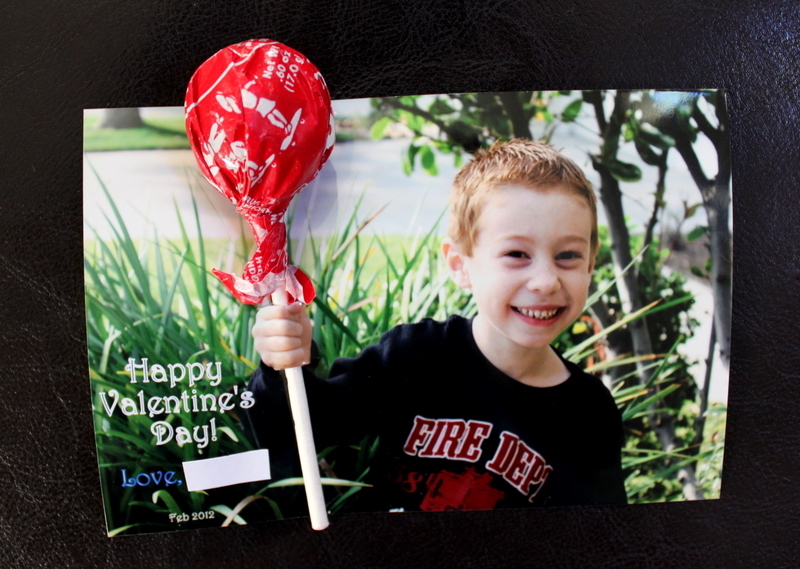 Eat, Craft, Parent‘s lollipop butterfly idea makes for a fun craft and an adorable edible Valentine for their friends. 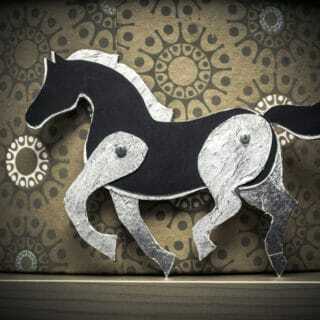 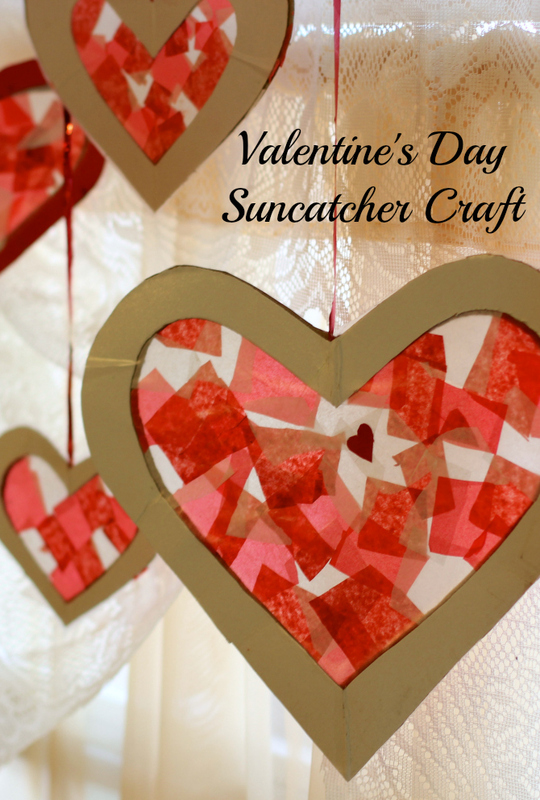 Simple construction paper can make for from of the very best kids’ crafts! 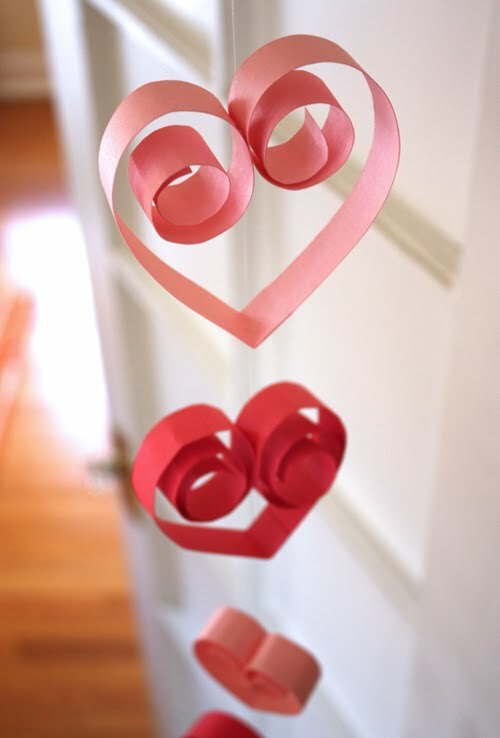 Check out How About Orange‘s tutorial for making adorable paper heart garlands. 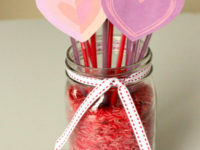 Any Valentine involving candy will be a hit with your kids’ friends, and these ones are super easy for your kids to make! 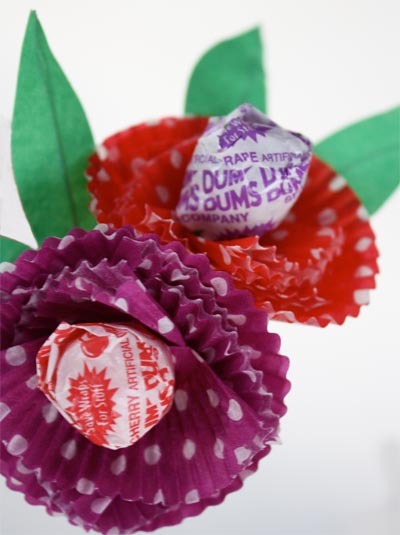 Skip to My Lou shows you how to make lollipop flowers from cupcake papers. 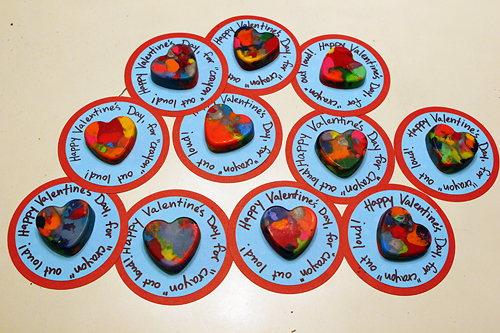 Help your kids make themselves into Valentines! 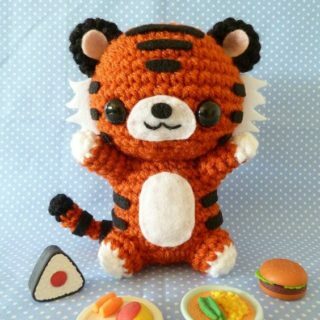 Take their pictures with their first outstretched like they’re holding something. 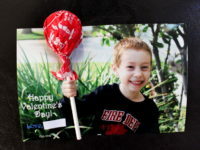 Print the pictures and let them cut holes in the pictures above and below their hand to slide a lollipop stick through. 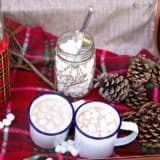 Check out how Juggling with Kids did it! 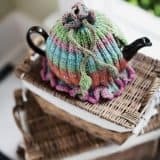 Kids love crayons, and they also love the changes to get messy. 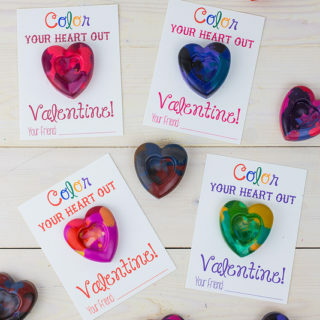 Follow Chef Messy‘s instructions to help your kids make adorable rainbow hearts from old crayons! 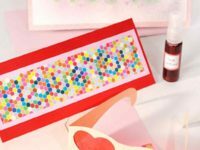 Martha Stewart teaches you exactly how to make a valentine with a hidden message! 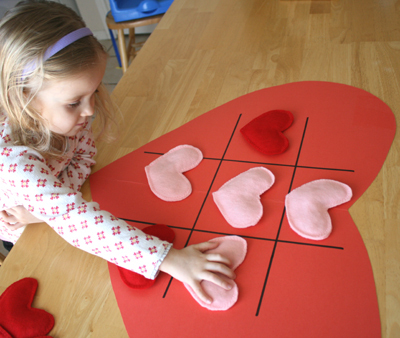 Your kids will love making the solution, creating the card, and seeing the results when they hand out their cards! 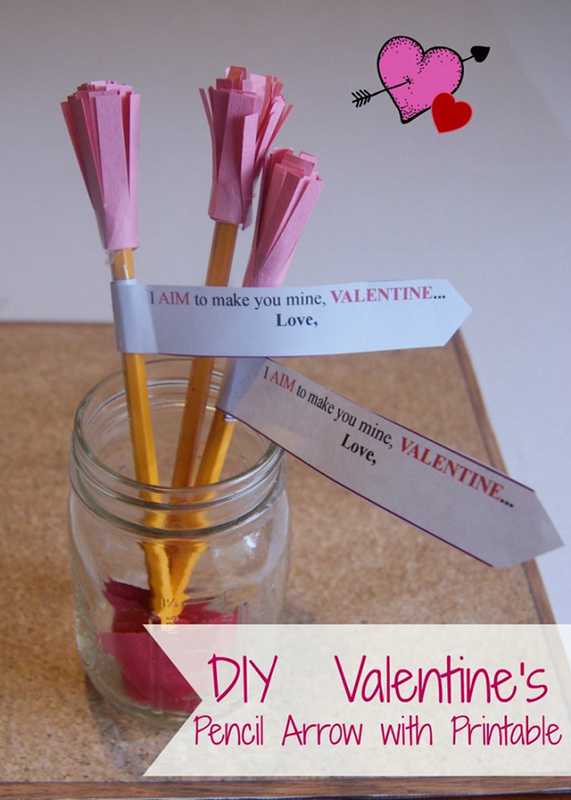 Did you and your kids make other Valentine’s Day crafts? 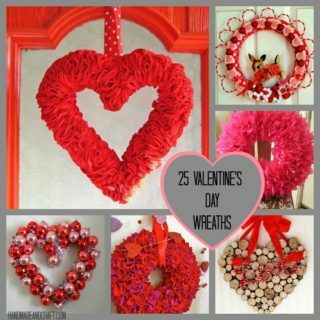 Tell us about how you made them in the comments!